Insulating with ADEL 75005 compound means easier mounting of wire, fuel hoses, etc. to any solid surface. Aircraft quality materials are used and contain 6 per kit. 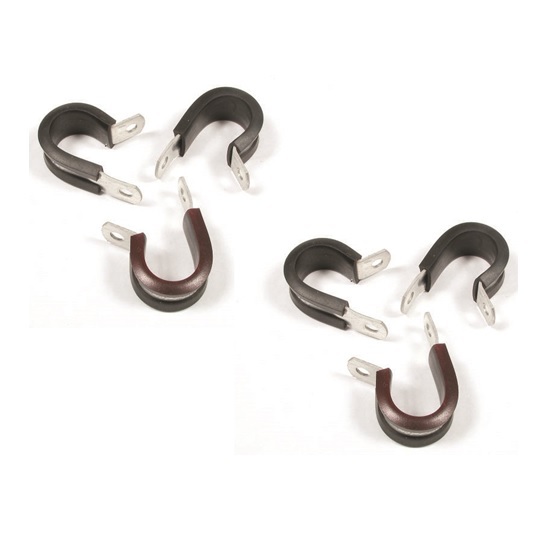 Earls 171008ERL Cushioned Hose Clamp, Fits 1/2 Inch Tube Or Hose O.D.